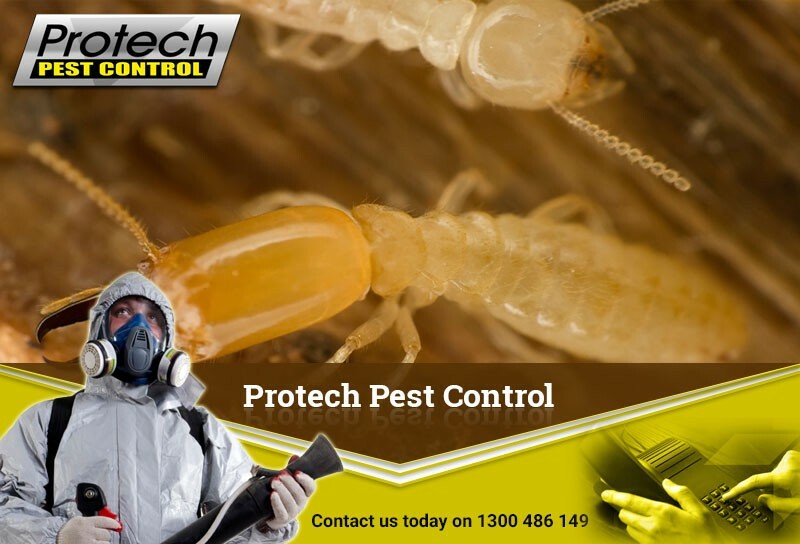 You have a pest control problem or need a termite inspection, or you just want to have a house inspection to be on a safer side; then Metro 2 Valley has a solution for all these problems. 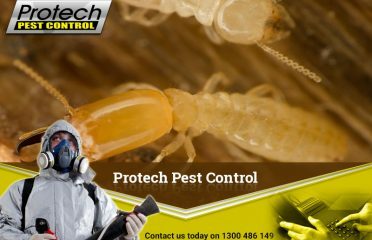 Metro 2 Valley is Victoria’s most trusted company for pest controlling with over 17 years of experience in pest inspections and its treatment. Metro 2 Valley serves both, commercial as well as residential building. 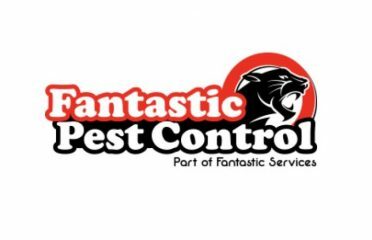 Metro 2 Valley has pest control solution for ants, bees and wasps, spiders, rats and mice, cockroaches and fleas. For Building Inspection, services include property inspection, defect report, inspection report, pest inspection and building report. 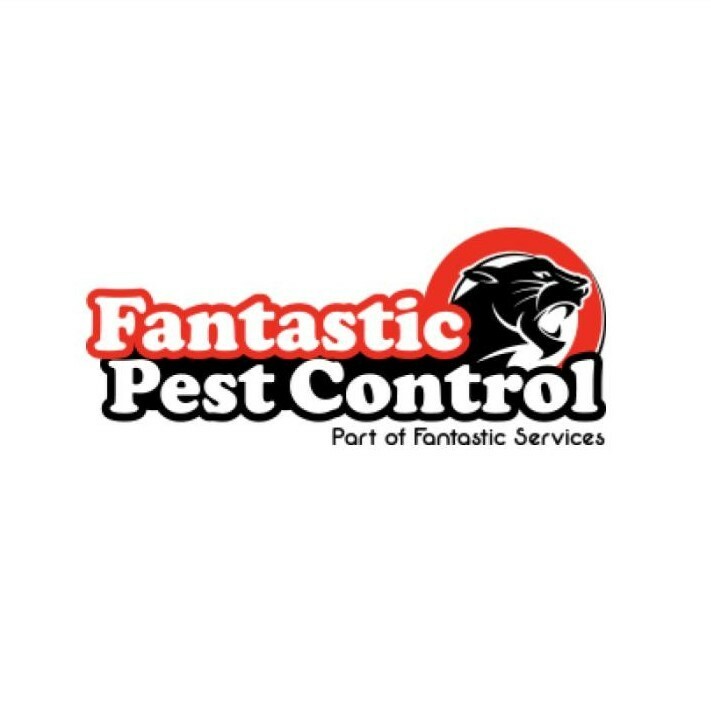 For Termite Control they use their extensive experience in dealing with them and use modern techniques and tools to make your building termite free. You can call us on 1300 655 347 or 0430 053 999. 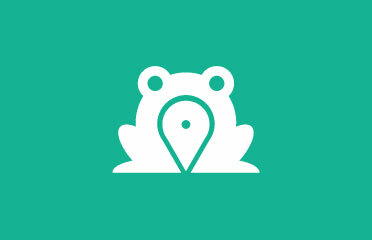 Or can mail us on [email protected] Or you can directly visit our website www.metro2valley.com.au and contact us.